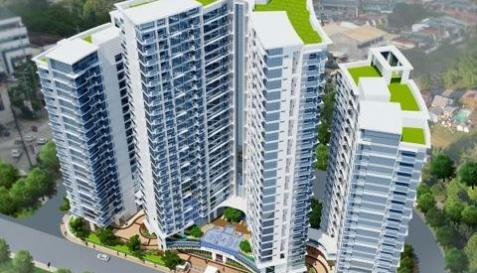 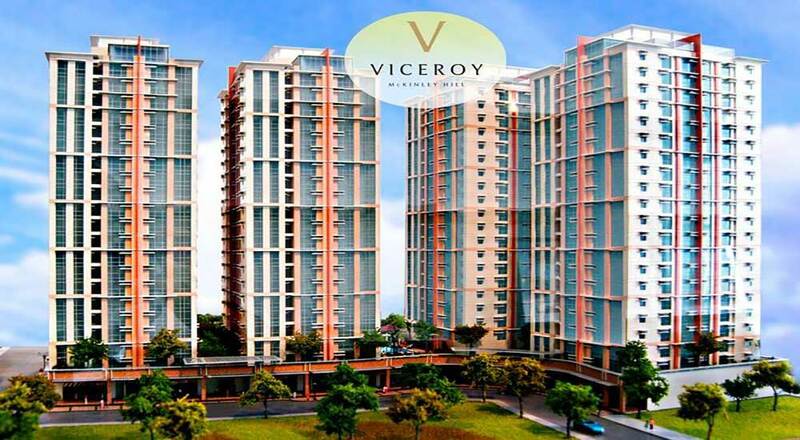 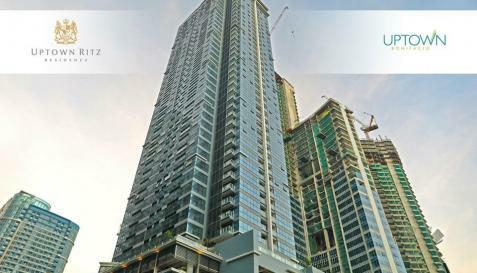 Megaworld Condominiums, condominium projects of Megaworld Corporation the Philippines’ largest residential condominium developer and business process outsourcing office developer and landlord. 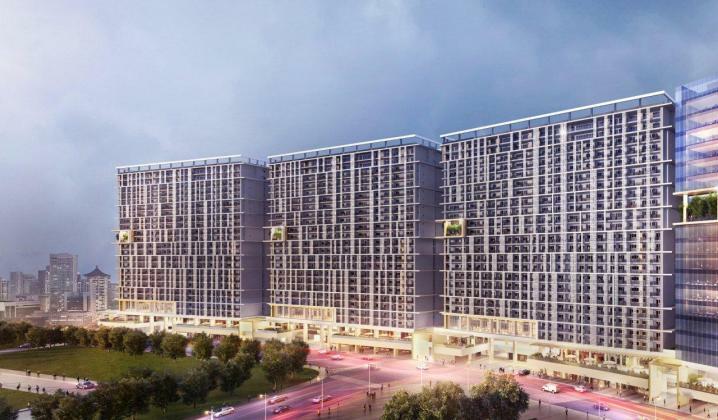 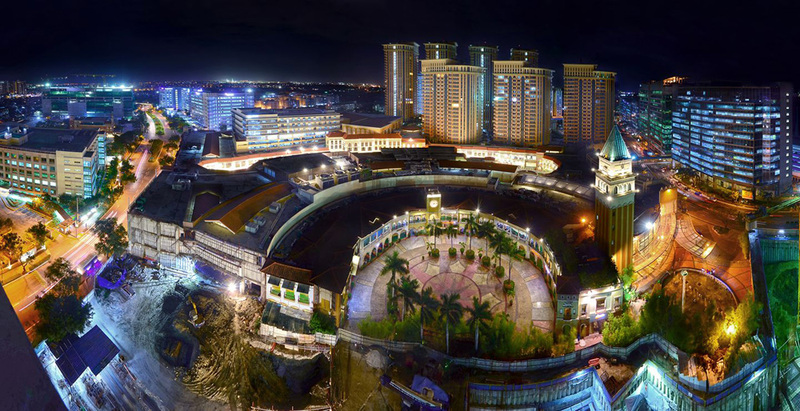 It has an unprecedented track record of completing more than 300 residential buildings, office towers, commercial centers and world-class hotels since 1994. 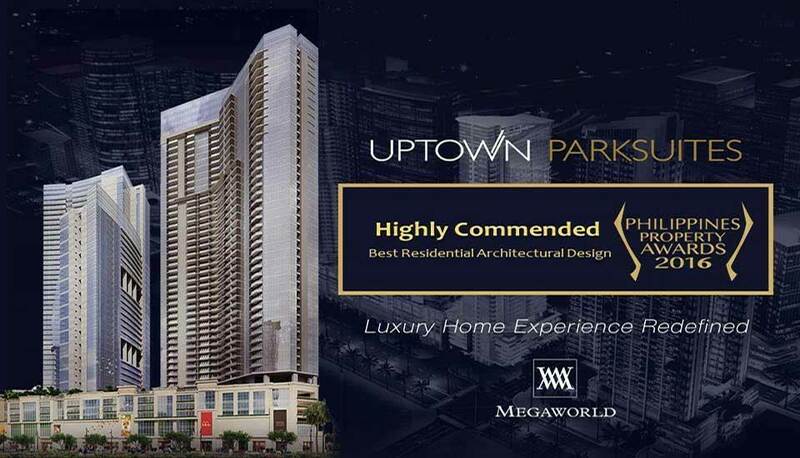 Through large-scale township developments in the most preferred locations in the country, Megaworld continues to make a complete lifestyle more accessible to people. 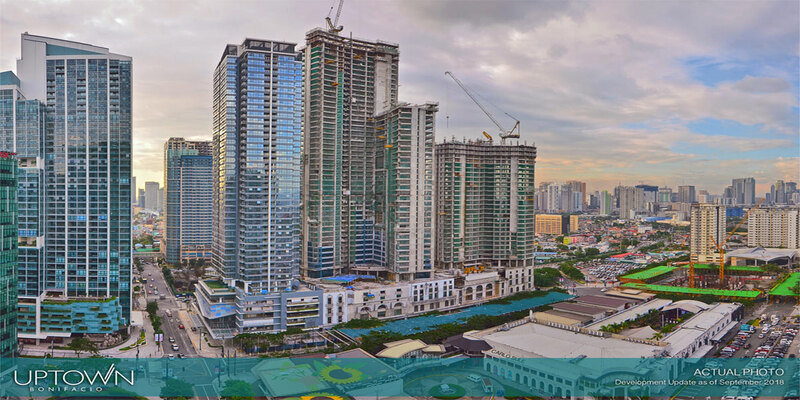 Its projects also serve as major employment hubs, providing jobs for a workforce that is more than 165,000 strong. 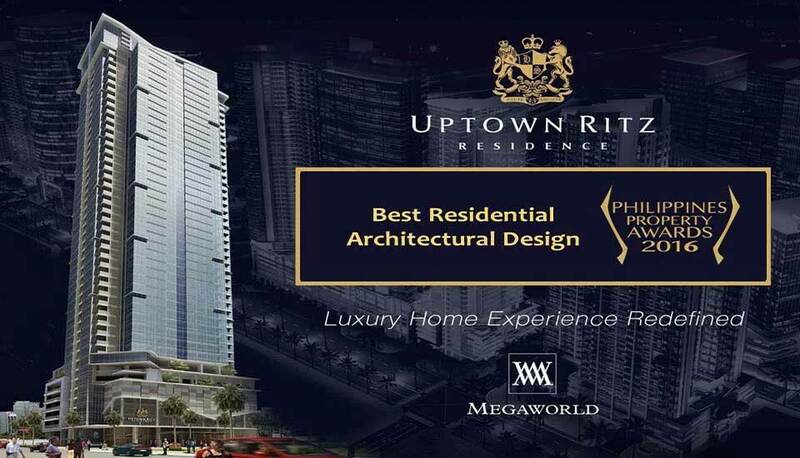 With its reputation as a professionally managed corporation as well as an innovator and first mover in the real estate industry, Megaworld Corporation has received numerous awards from prestigious organizations over the last 20 years. 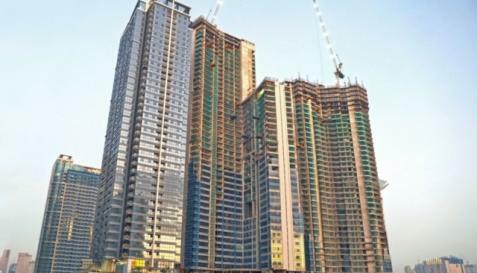 Megaworld Corporation has a well-earned reputation as the country’s No. 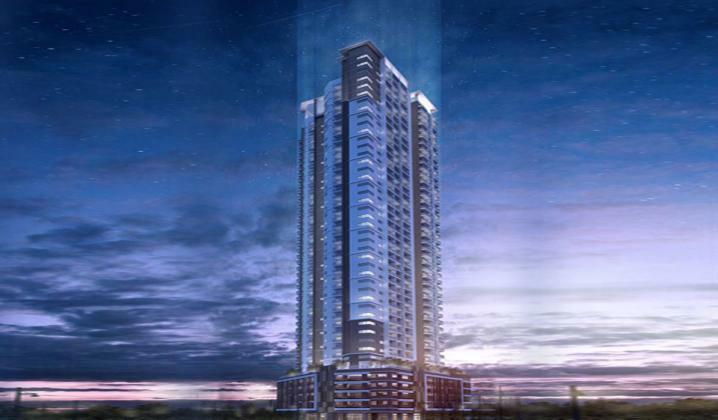 1 residential developer, with more than two million square meters of built space for residential properties ranging from luxury houses to impressive townhouses and condominiums. 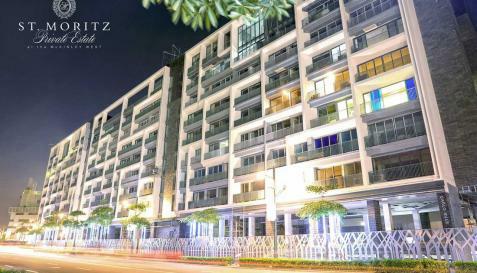 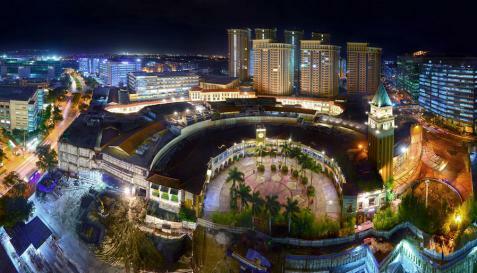 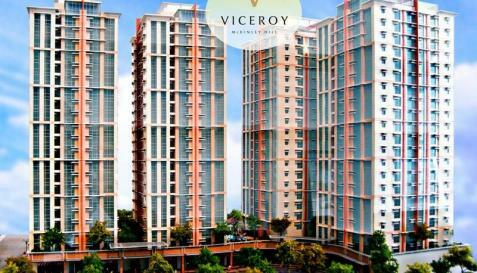 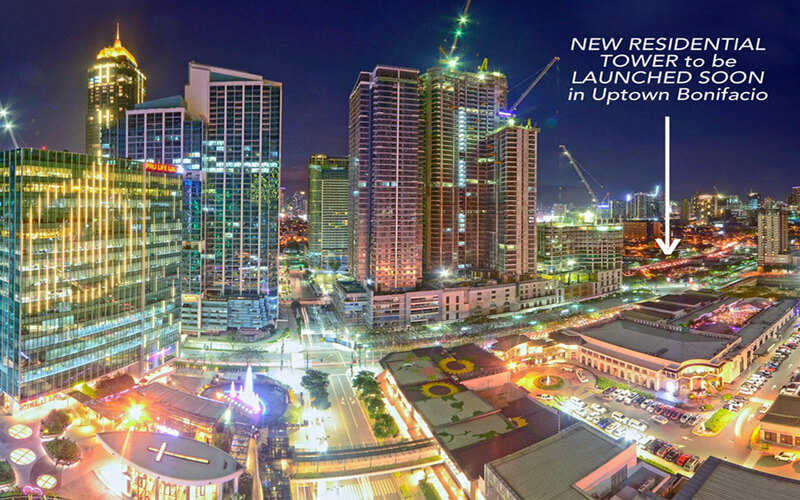 The Megaworld Group has launched more than 200 residential, commercial and office buildings in the last 17 years. 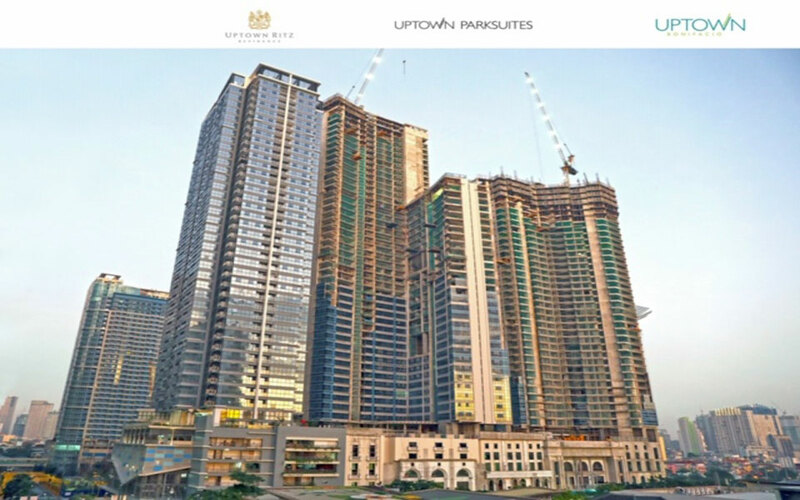 Today, the Megaworld brand [ Megaworld Condominiums} reflects the proud achievements of a property company whose various projects have enhanced the urban landscape—providing the living, working and leisure environments that allow families to enjoy life better and businesses to thrive and grow.